You are going to Watch One Piece Episode 199 English dubbed online free episodes with HQ / high quality. Stream Anime One Piece Episode 199 Online English dub The Marines Dragnet Closes In! The Second Member Captured! 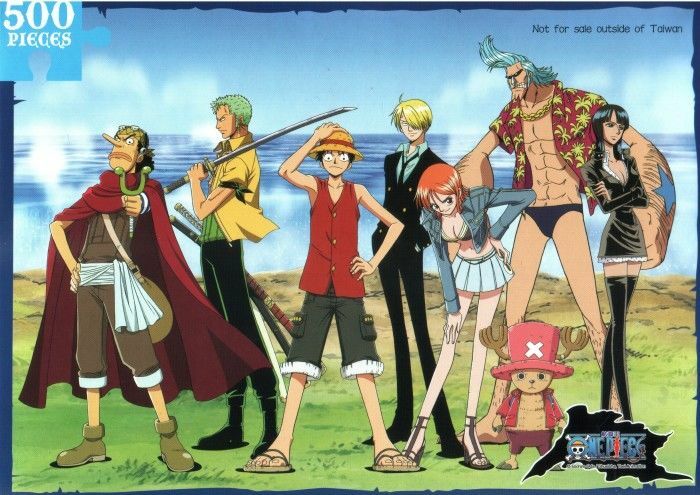 Robin and Usopp both disguise themselves as the same visiting inspector, and Usopp is thrown in the brig with Zoro. Luffy and Sanji are discovered by Jonathan after a slight mishap. 4.8 / 5 - 45 ratings.